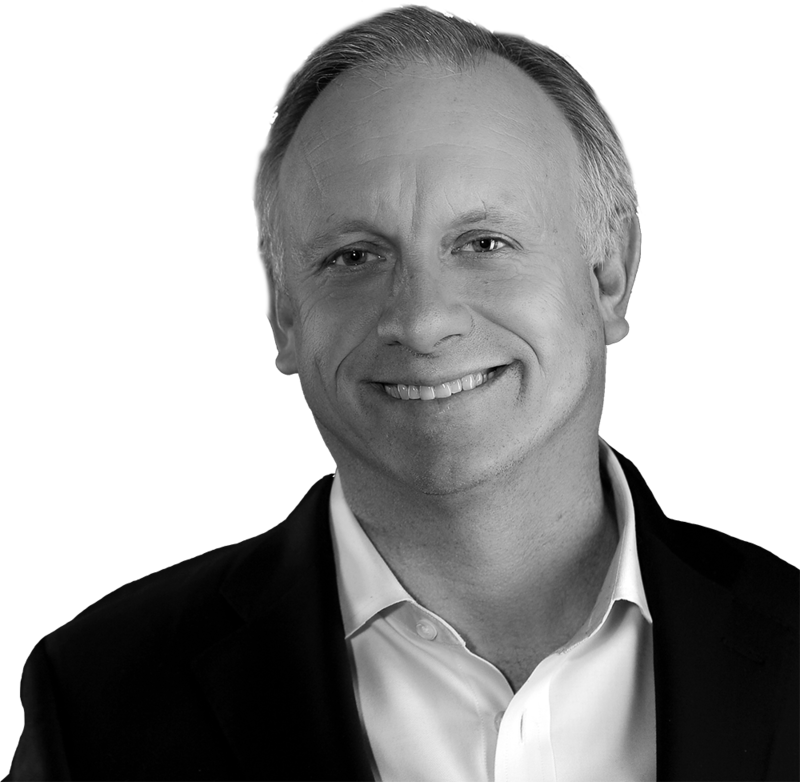 Steve Siebold, CSP, trains sales and sales management teams how to increase sales, develop people and manage change through Mental Toughness Training. Siebold is a former professional tennis player and national coach. His sports clients include superstars such as Andre Agassi, the Boston Celtics, Florida Marlins and Ohio State University. 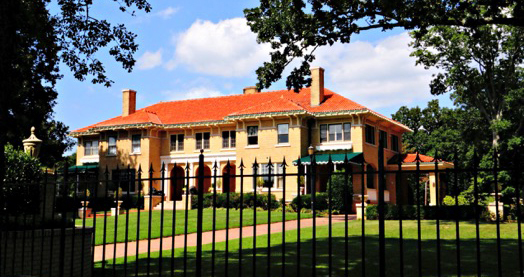 In 1997, Siebold began working with Fortune 500 sales teams, and has helped companies like Johnson & Johnson, GlaxoSmithKline, TransAmerica and Yamanouchi increase sales by hundreds of millions of dollars. 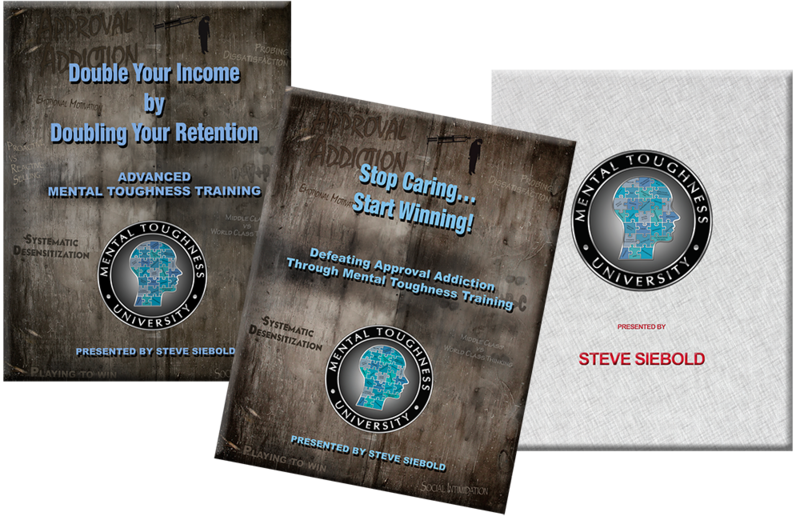 Steve is the author of 8 books on Mental Toughness Training that have been translated into 6 languages. 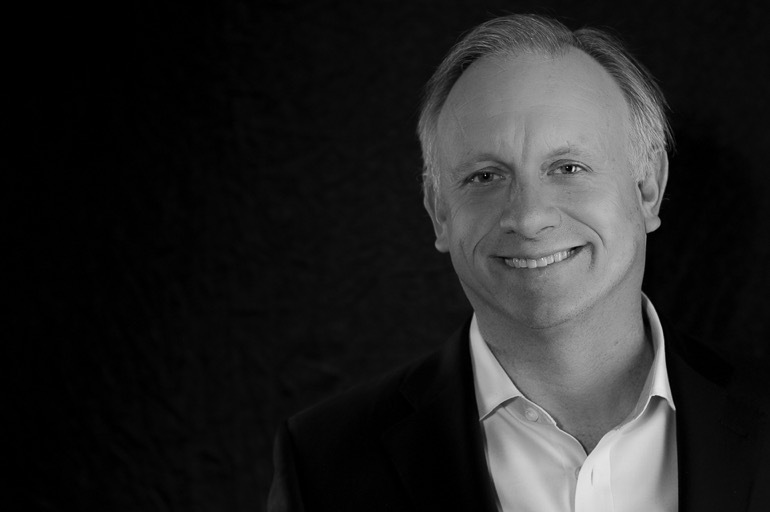 As the CEO of Siebold Success Network, Steve oversees a team of 118 inside and outside sales people, which gives him unique insights on how to build a mentally tough sales team. As a professional speaker, Steve ranks among the top 1% of income earners worldwide. Cancellation Policy: If the program is cancelled for any reason more than sixty (60) days prior to the agreed date, it’s Siebold Success Network’s policy to reschedule (within 12 months) for the same fee. Should you be forced to cancel the program sixty days or less before the date of the program the full speaking fee is due and payable by the date of the original program. Right click on image and select “SAVE IMAGE AS” from the dropdown menu. To download Steve’s Demo Reel please click link below, this will open a new window. Right click on video and select “SAVE VIDEO AS” from the drop-down menu to save video on your computer.